PRICE REDUCED! 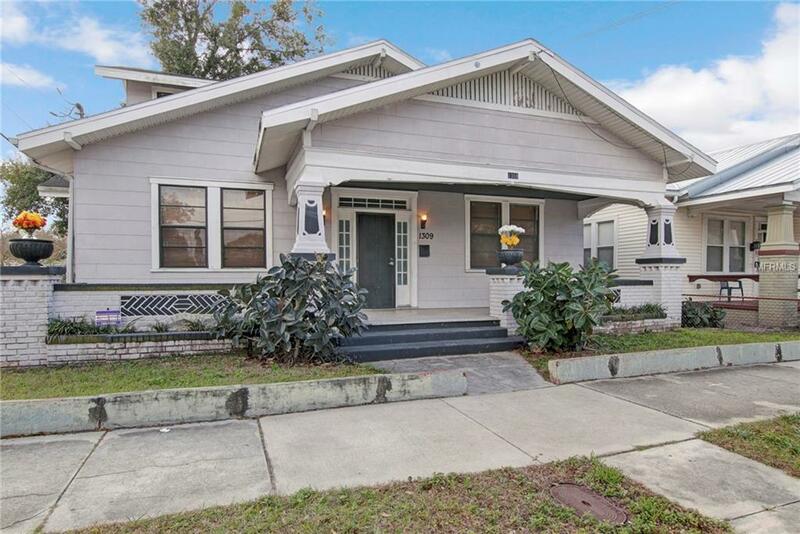 Live in this amazing V. M. Ybor Heights 2 story Bungalow while possibly restoring it to it's original beauty. 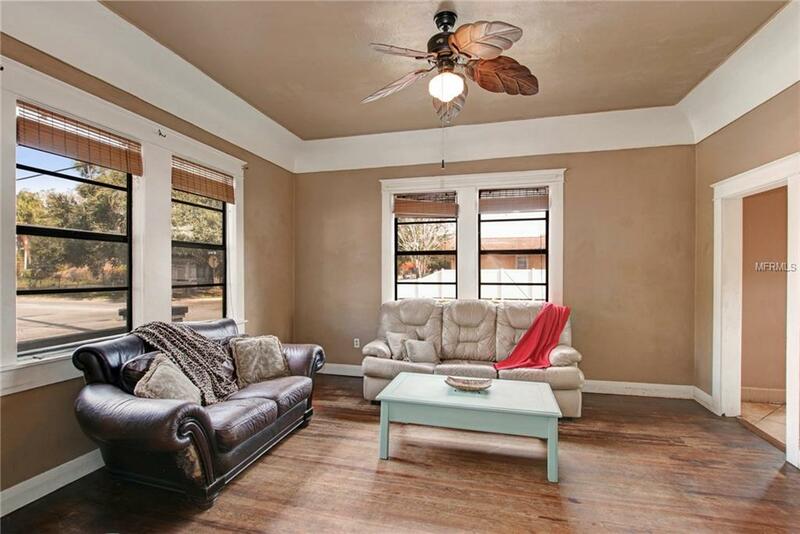 Extra tall ceilings with cove plaster molding give several downstairs rooms a special look. 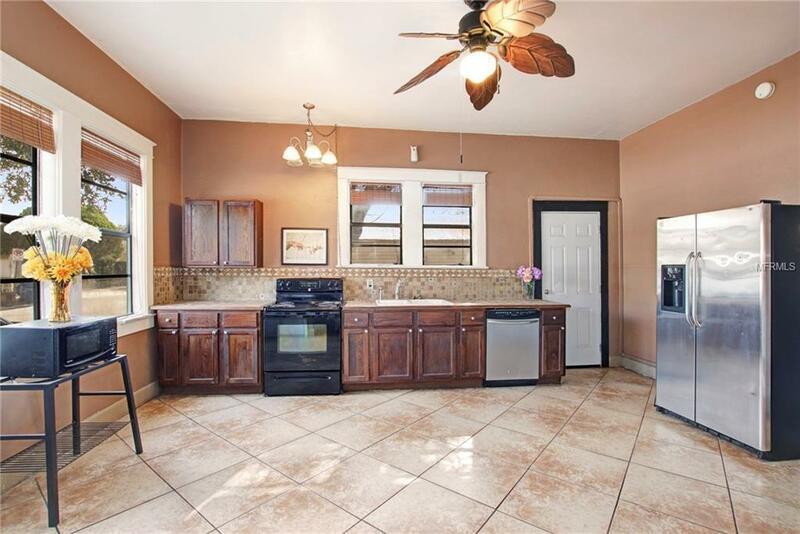 The expansive kitchen can easily accommodate your table and chairs. The solid wood built-in cabinet in the kitchen allows you ample storage space. 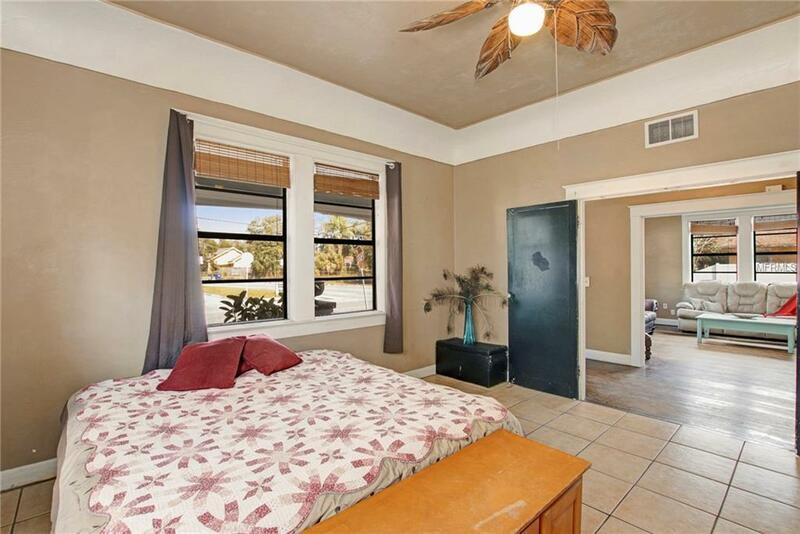 There are glass french doors available for both rooms off the front entry. The upstairs had once been an apartment with water still connected in the top left room. Find the cellar in the garage and imagine what treasures may have been hidden there in the past. Also in the 2 car garage, you will find an addition bathroom, laundry, and extra room to be used as an office, playroom, craft room, etc. Living here puts you close to everything from hockey games, swimming pools, parks, shopping, downtown, and a whole lot more!